I generally mean it! I'm so tired of the whole 'brands send you crap and because it's free, you kiss it's arse in a review' type thing. In the blogging world of the day, we need more bloggers to be honest about the products they are reviewing instead of just seeking free stuff and sadly we are seeing less and less of that. 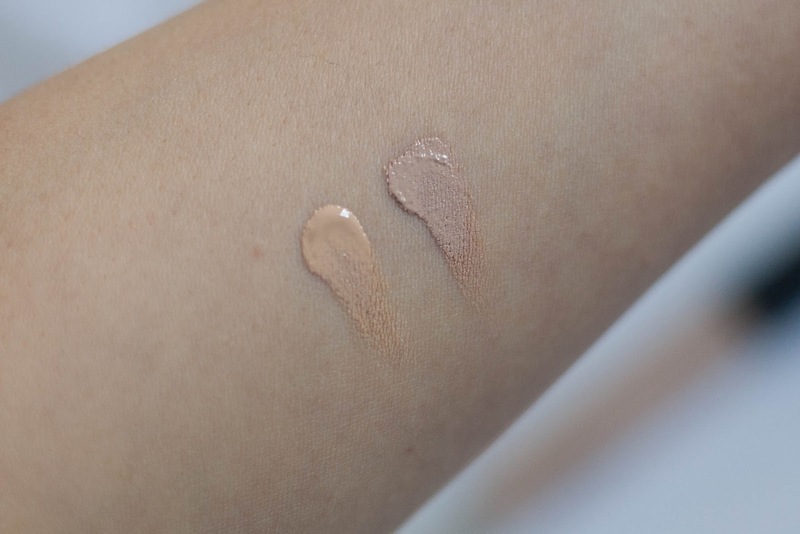 So we've all heard of the cult favourite concealer Collection 2000 and how it's amazing and yes, you're right.. it is. Sadly it isn't available in Australia so this gave me chance to explore. Once I arrived here I bought an old favourite NARS creamy concealer. You can't go wrong with what you know, right? and plus, I hadn't a clue with most of the brands here and so I grabbed it from my local Mecca and left. On a free day I made my way to Chemist Warehouse which is Australia's cheapest pharmacy - basically it's boots. I saw Revlon sitting in a little side cabinet and yay for familiarity! 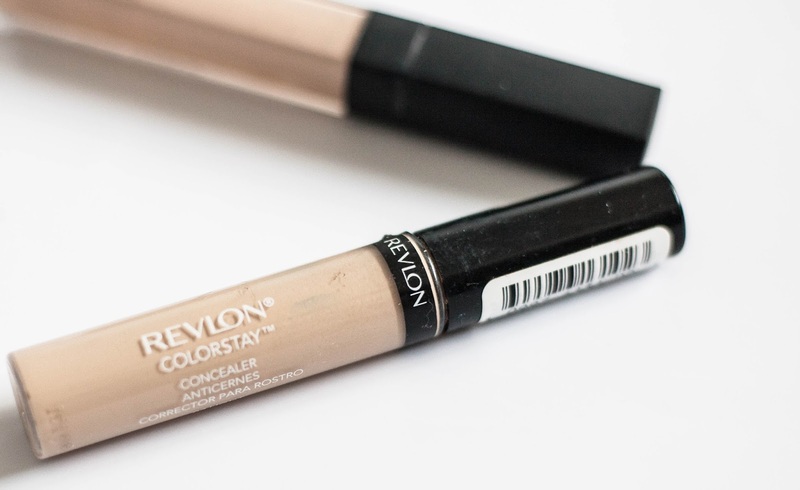 I decided to try the Revlon COLORSTAY Concealer, I haven't tried any of their skin based products before and it's half the price here than the NARS Creamy Concealer (It's the same back home too) so I was approaching this product with a completely open mind. After swatching them both on my wrist on my return home I couldn't believe the similarity. For half the price I assumed it would be the wear that would differ, for something that's double the price that's got to be it right? 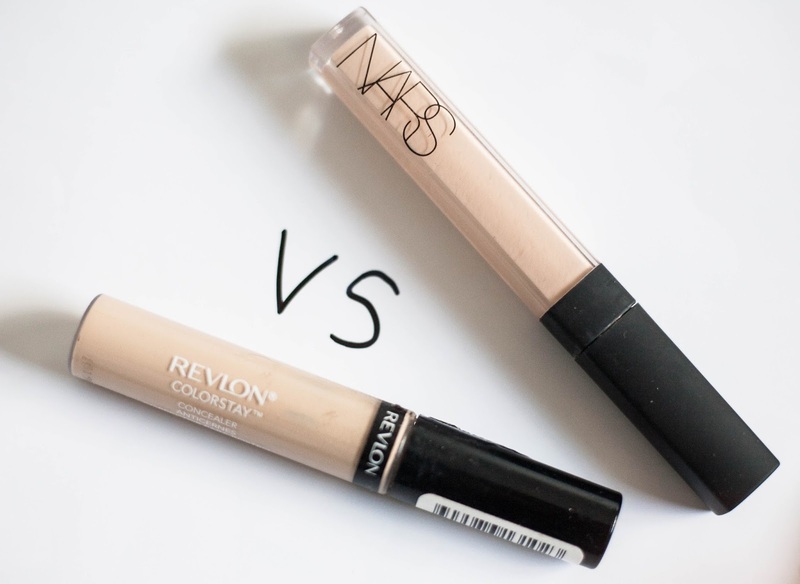 I did half of my face with Revlon's Colorstay and half of my face with Nars's creamy concealer and I noticed only a tiny bit of yellow tone and more neutral tone with the NARS.. At lunch time I was generally pretty pissed with the fact that I bought Nars's concealer and not the REVLON one first.. On a budget, these things are so important and I couldn't believe how one could be so cheap and the other so expensive yet both doing the same job! 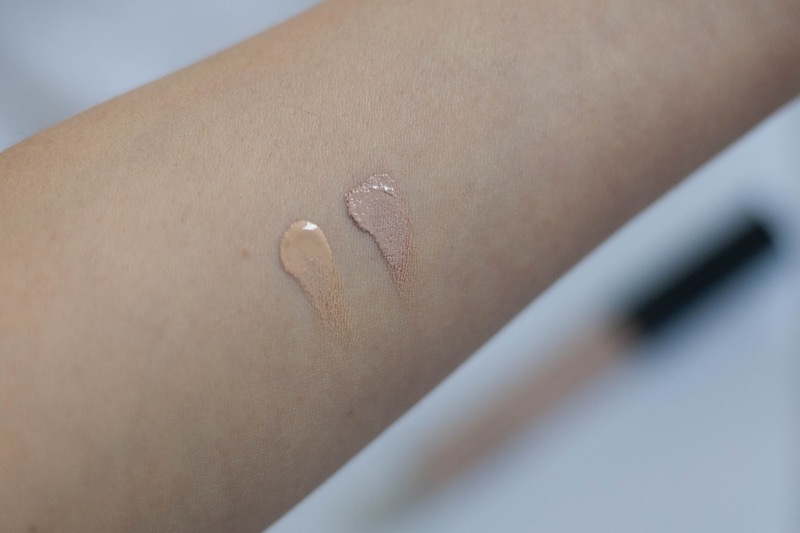 They both hold the same amount of wear, the revlon is actually a little more pigmented so you use a bit less and of course as I stated a little more yellow. 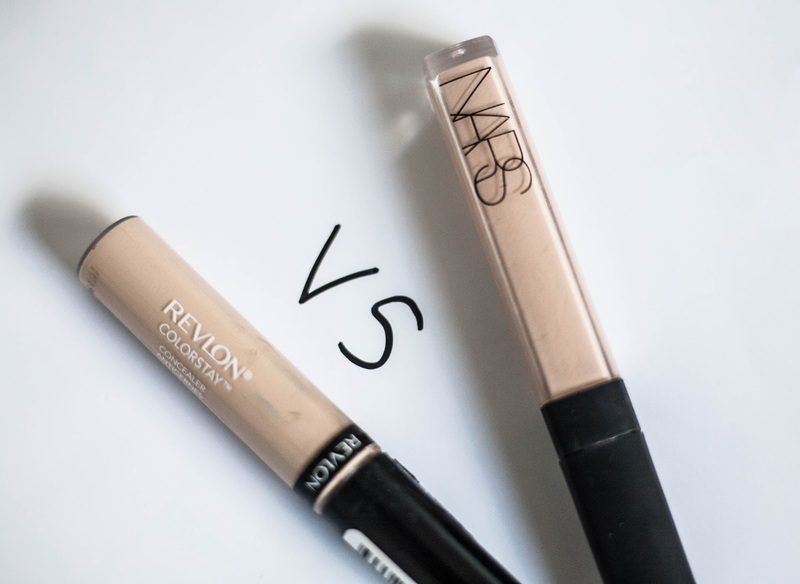 Both are the lightest shades too and I think it's really important to state that I will now be purchasing the REVLON concealer from now as I prefer it to the NARS! Do you have any of these, what do you think? 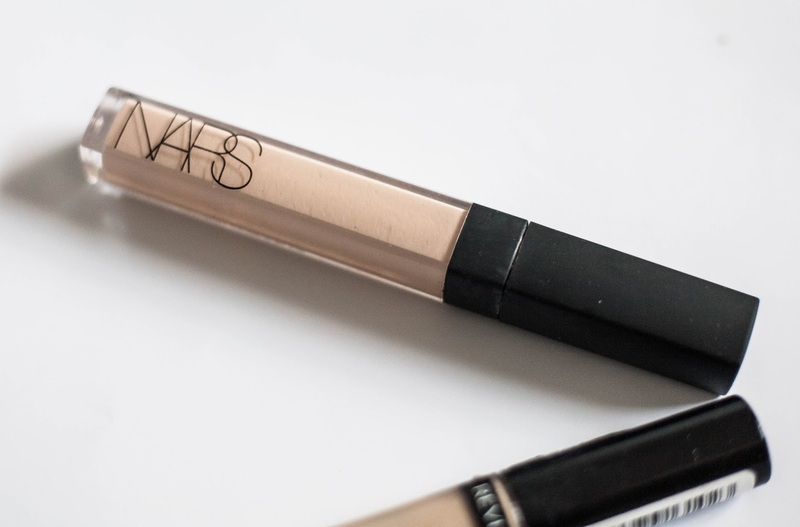 I'd love to know if you have any other dupes in mind too! Thanks for viewing.